Recipes are easily followed when in steps. 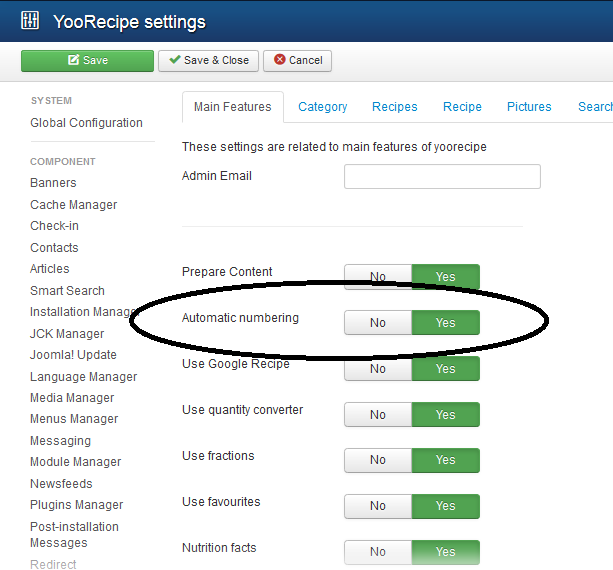 NS Recipes can automatically number preparation steps. By default, this feature is enabled. It can be changed any time in "Component Options." Each paragraph (ie each time a <p> html tag is encountered), NS Recipes replaces it with an incremental number.